Our favorite thing to do is adventure on the Milo, exploring the many miles of coastline and hidden treasures that Alaska has to offer. We are surfers and stand up paddlers so most of our trips are based around water sports – given what the ocean and weather have to offer. 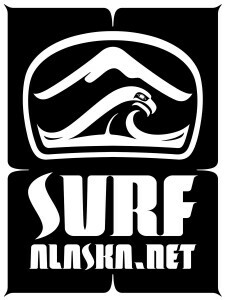 Whatever your outdoor passion, we want to help you make it happen in the coastal wilds of Alaska. We love to support filming, photography and journalism of all kinds. Our skill-set and the capabilities of the Milo don’t end here though. Our many years of commercial work experience and extensive creative problem solving skills make Ocean Swell Ventures a great addition to your work team. Whatever you do, the M/V Milo is available to provide the portal to your coastal Alaskan expedition. 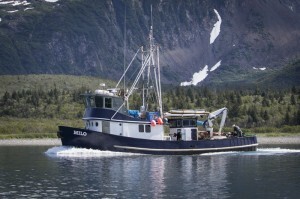 The M/V Milo is a proven North Pacific Veteran and is crewed by over 50 years of Alaskan Maritime experience. 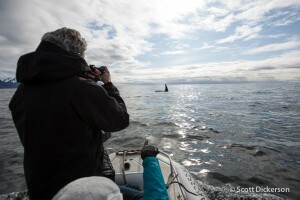 Owner Mike McCune and Captain Scott Dickerson also have more than 60 years of surf experience (and one happens to be a talented professional photographer). These unique qualifications make Ocean Swell Ventures the perfect choice for making your experience rewarding and successful. We are living our dream and can’t wait for you to join us.